Indian actors who earned big in 2017. 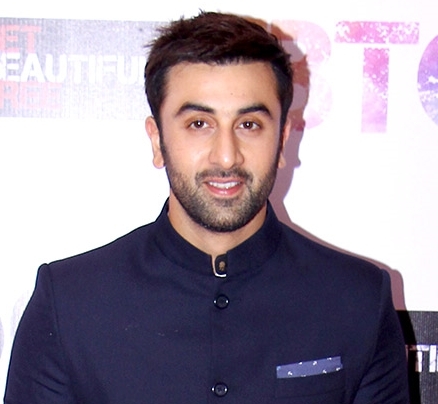 Check out this list of 10 Indian actors who were earned the highest income last year. This list is made up of 8 men and 2 women. Movies don’t only become successful because of its storyline and lines, the actors playing the role of their characters make the magic work. These actors are one of the main reasons why people are so engrossed in Bollywood! Kapoor is not only an actor, but a film producer too. He pursued acting and filmmaking, and took his path to success. Today, he is India’s one of the highest paid actors earning 48.5 million every year. Amitabh is a celebrity and a politician at the same time. 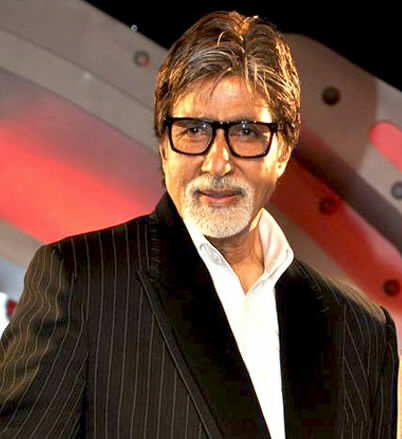 He was called the “angry young man” of India, and became one of the most influential actors. This respected actor gets yearly earnings of $9 million! Priyanka Chopra is the second highest paid actress in this list. She isn’t just an actress, but she is also the winner of Miss World 2000. Every year, she gets total revenue of $10 million. Right after he got a degree, he went back to his home country to pursue his passion in films. His yearly income: $10 million a year! She is the highest paid actress in India earning $11 million a year. Deepika Padukone is the one of the country’s most popular celebrities, and was also a badminton player who left the same career to be a model. 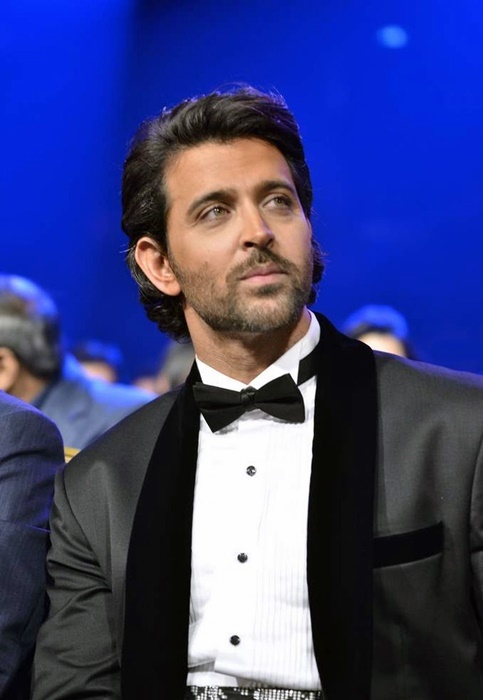 Roshan is an actor who is also known for his dancing skills, and earns $11.5 million per year. He began as a child actor, tried being an assistant director before regaining his love for acting. 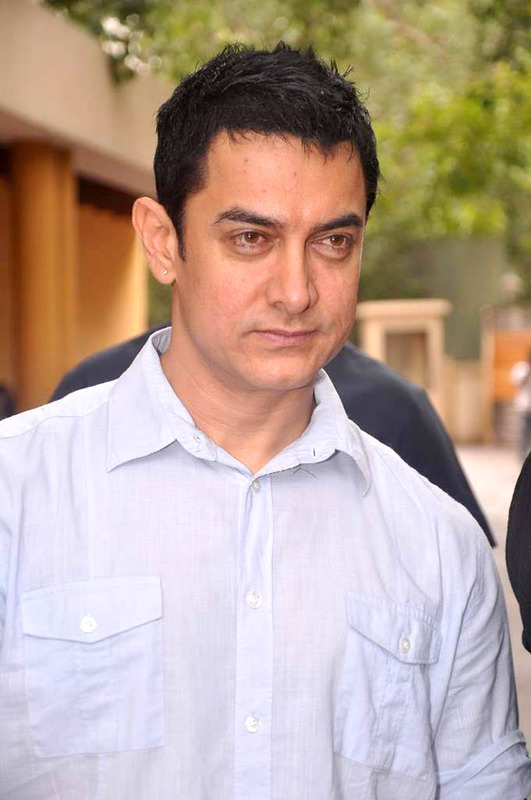 Do you know the movies named Ghajini and PK? Yep, Aamir Khan is the lead actor of those movies! He earns $12.5 million a year. 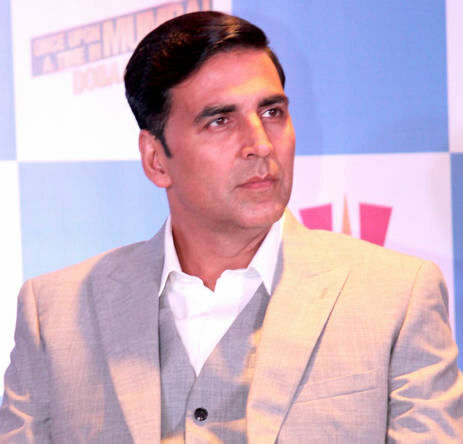 Akshay Kumar has a wonderful career for more than twenty five years. He appeared in more than a hundred movies as well, and earns $35.5 million yearly. 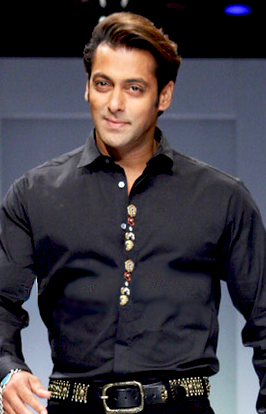 Salman Khan established his own name in the industry and later on received a numerous awards, whose yearly earnings amount to $37 million. 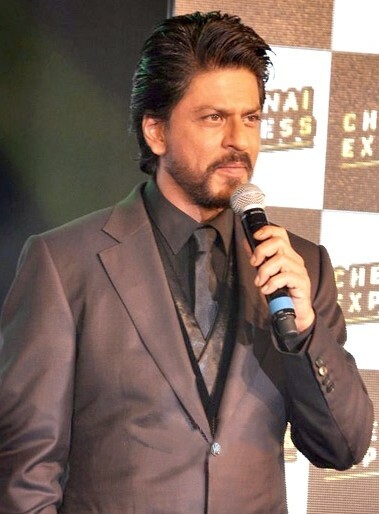 Khan is known as the “King of Bollywood.” He has appeared in over 80 movies ever since he entered the industry. Shah Rukh Khan is one of the most successful stars in the world, who earns $38 million a year.